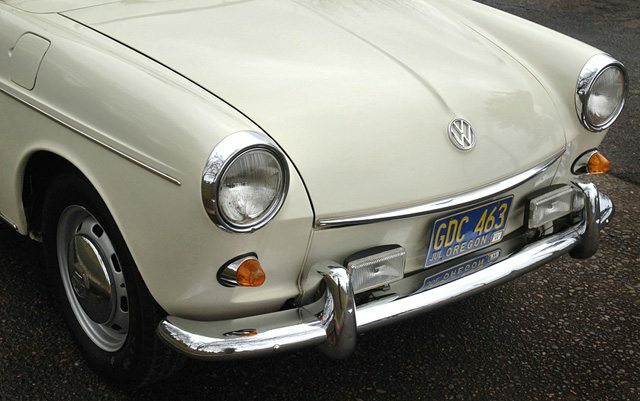 The Ebay seller of this 1969 VW has the documentation to back an impressive restoration of this iconic vehicle. 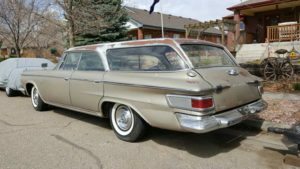 Starting with an already clean van, the detailed restoration description includes that every mechanical, exterior and interior component as either being rebuilt or replaced. 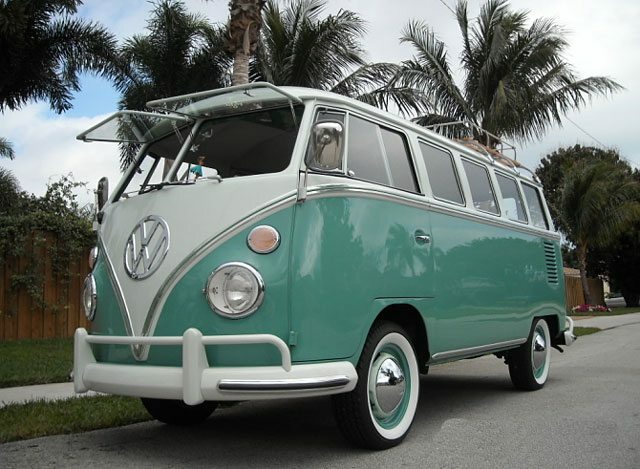 The van looks spectacular in it’s two-tone Seafoam Green and bright white paint job. The wide whites are a perfect fit with the retro paint colors. The interior is just as nice as the exterior and looks as new. The rebuilt mechanicals gleam as does the undercarriage. 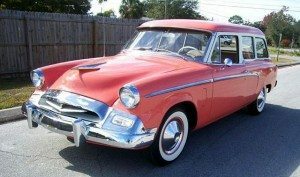 There has been a lot of early bidding on this car, and the owner states that he has set his reserve at about what his restoration cost was. 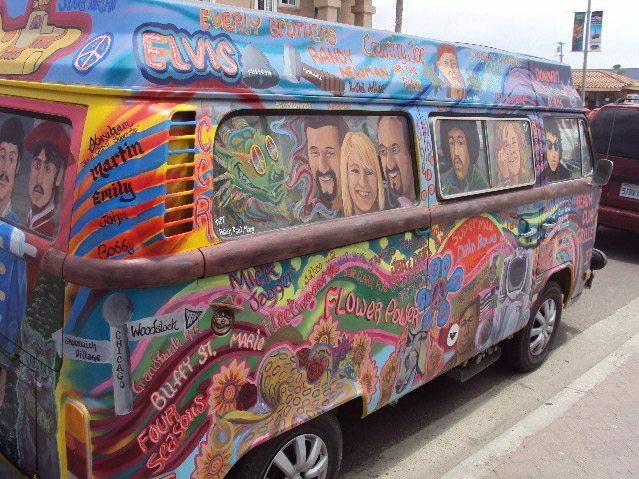 Withe the price of these vans really taking off the past few years, look for this one to meet the sellers reserve. A 2010 barn find having only 36,000 miles, this super fuel efficient Volkswagen Dasher was made roadworthy by changing all the fluids, the head casket and the timing belt. A good cleaning revealed that the Onyx green paint still shined like new with no clearcoat peeling or blemishes. All the trim pieces are attached and unmolested. Since then, 25,000 miles have been put on the car including a recent cross country road trip that averaged 44 MPG. The inside is in amazing condition with the only imperfection a small crack on the dash. Seats, carpets and interior trim is clean with no stains or or tears. Offered on Ebay at no reserve this diesel wagon would make for an interesting daily driver with fuel efficiency that few cars offer today. 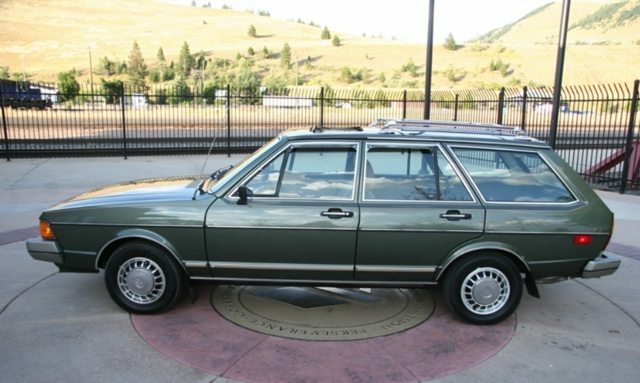 A true time capsule, this Volkswagen Squareback is unmodified and ad original as can be. Originally sold in Albany Oregon, it has stayed in the area its entire life and clearly has avoided the elements. With the exception of a few paint chip touch ups, the paint appears as it likely looked the day it rolled off the Volkswagen lot. 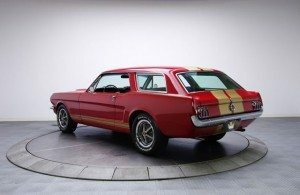 Found on Ebay, a car this original is a rare find. 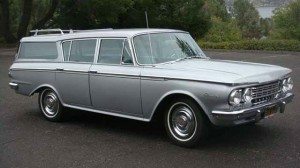 Here at SWF we love original wagons especially black plate California cars with loads of documentation. 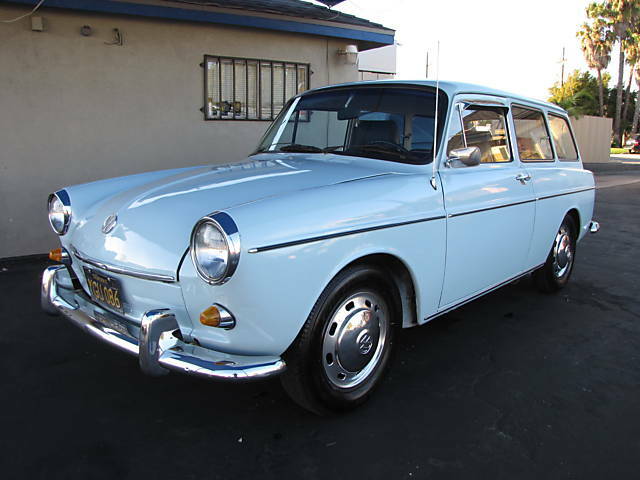 Found on Ebay this 1969 VW Sqaureback Wagon has a very reasonable buy it now price of $4,900. A 3 owner car with just over 100,000 miles, it comes with a binder full of documentation begining with the original bill of sale from “Dave Rasmussen Volkswagen”. The car did have a repaint in the 80’s after a front end accident, but the paint still looks great and the car drives very straight. 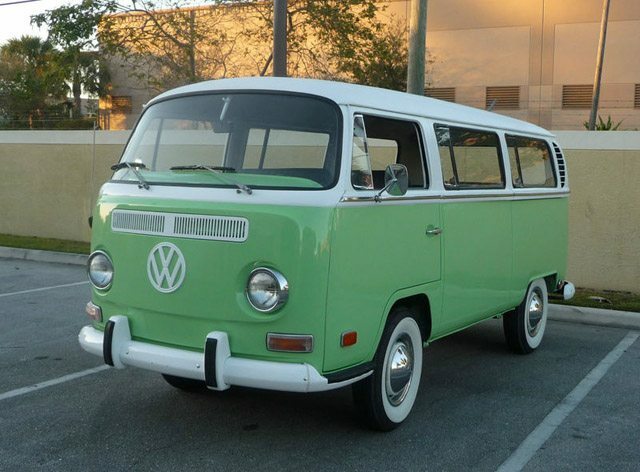 At $4,900 it seems like a perfect weekend cruiser to us.